Get the most out of Saskatchewan summers. 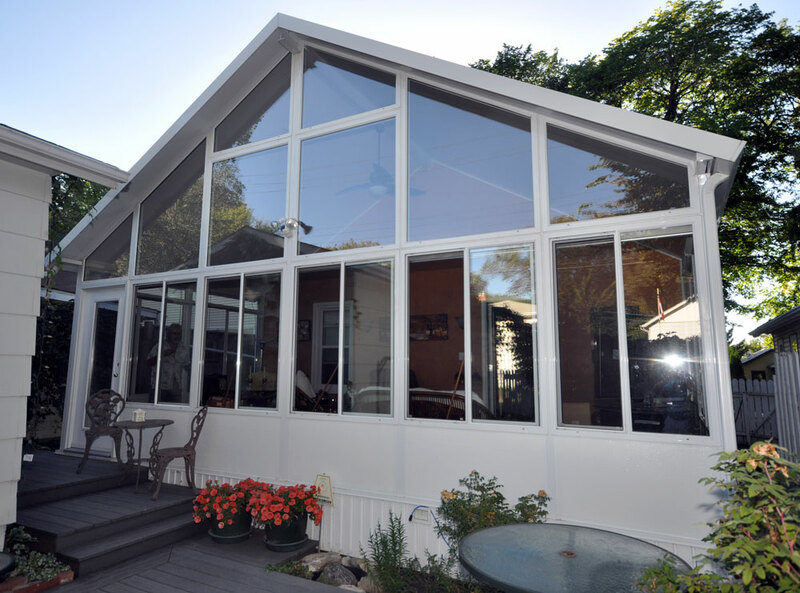 A Sunroom by Lifetime ™ can truly enhance the way you enjoy your home and yard – whatever you do. Imagine a place to unwind where you are removed from the concerns of the day. A bright, spacious room to relax, entertain, exercise or enjoy a meal. All this, while at the same time being able to appreciate the best of the outdoors regardless of what the weather is doing. 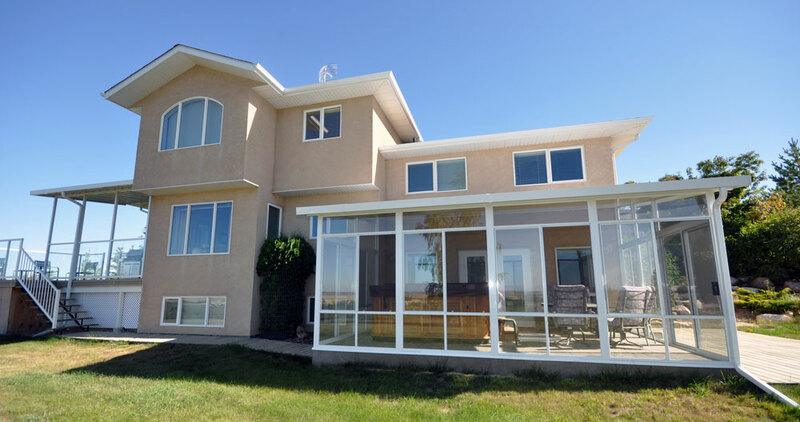 Easy to use sliding windows with screens let you control the environment of your sunroom. Let a fresh gentle breeze flow through without any concern about insects. 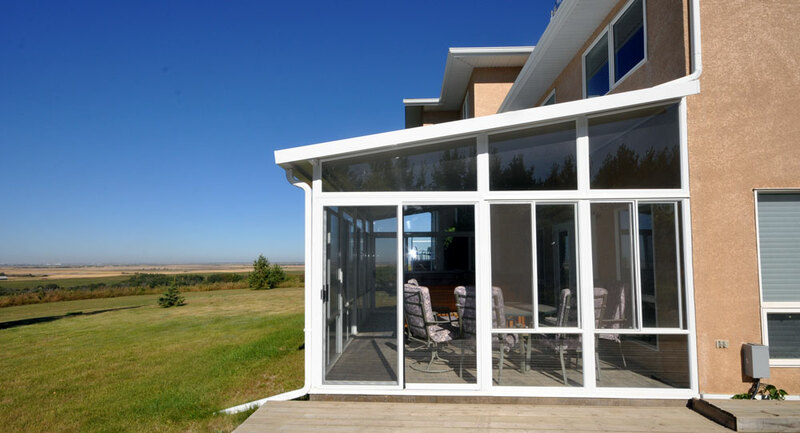 Close the windows on a cooler day and let the sun’s radiant heat warm the room and your spirits A sunroom gives you all the benefits of the outdoors but none of the restrictions. 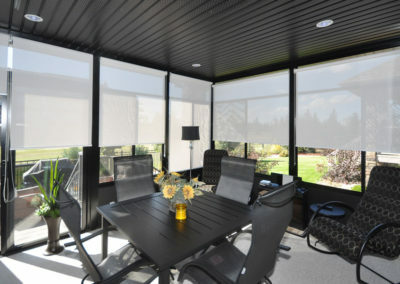 Lifetime sunrooms are always custom made to suit your requirements. The design possibilities can include all the features you desire and at Pacific Home Products we make that happen. 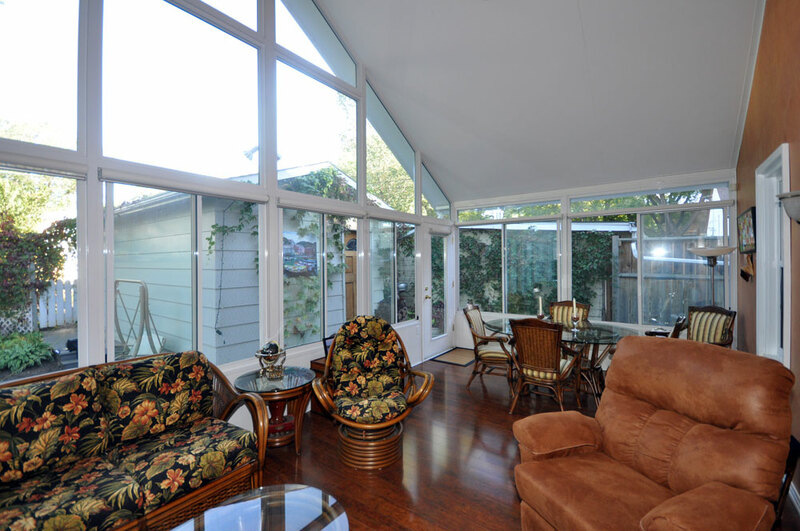 A sunroom is a great way to make the most of your home and provides for a great transition to your yard. 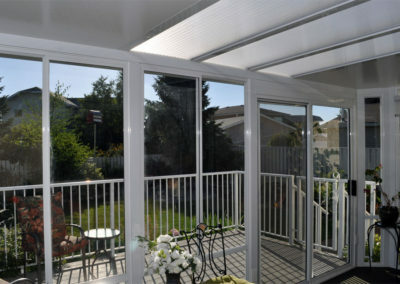 Lifetime sunrooms can be single glazed or for a higher level of performance, insulated rooms are also available. 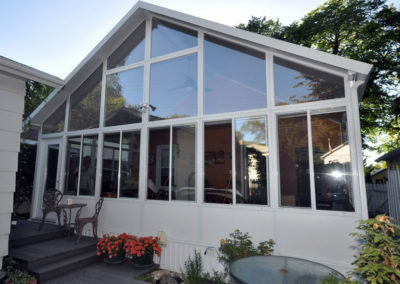 Insulated sunrooms use high performance insulated framework, insulating glass windows in aluminum or PVC and include all the same great design possibilities of the single glazed sunrooms. For those wanting the light to shine through, optional individual skylights are available. 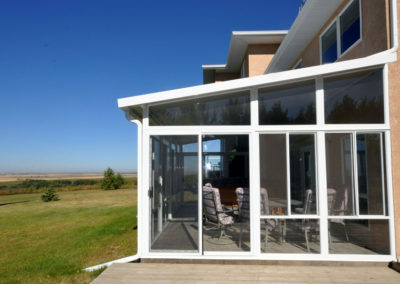 We can even do the entire roof system with high strength safety glass in a variety of options. 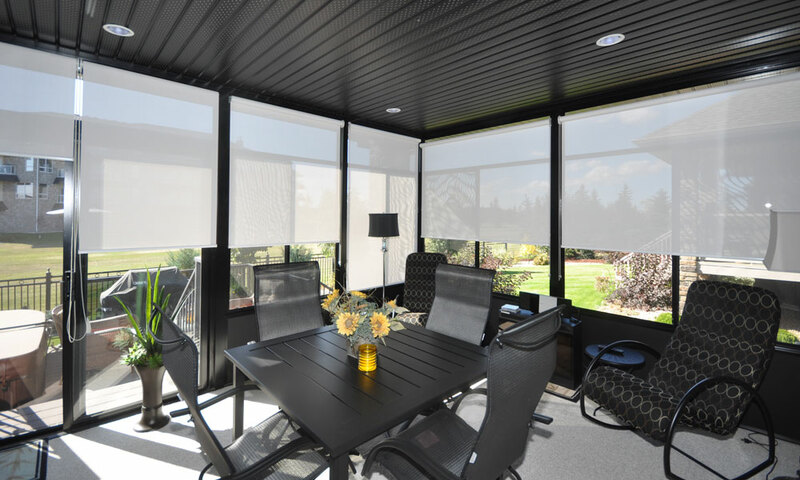 Our thousands of satisfied customers can assure you that when you choose a Pacific Home Products Lifetime sunroom you can be certain that you will be getting the best available. You probably already know some of them. Every room is custom made at the factory to exact specifications based on your choices. Durable aluminum products are maintenance free and finished with powder coat paint, also available in custom colors. Heavy duty extruded aluminum framework. 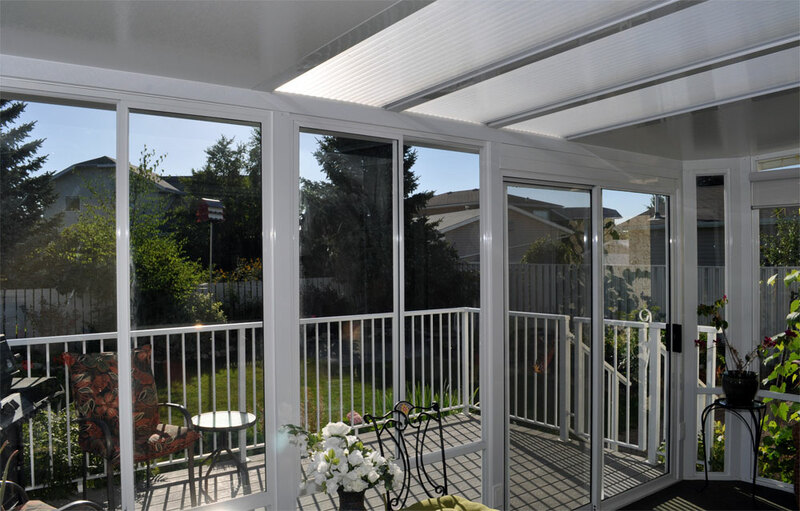 Prefinished embossed aluminum insulated wallboard around the base of your sunroom walls will define the warmth and coziness of the space. Floor to ceiling glass with Safety glass. Easy to operate sliding windows with screens and a wide selection of glass options to increase the insulating value, including double glazed and Low E glass. Strong and esthetically pleasing insulated roof with choice of thickness. Smooth, heavy duty frame work and a built in gutter make a clean, finished look in classic or contemporary styles. 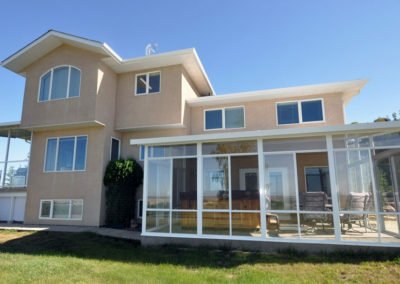 All products are engineered to meet Saskatchewan snow load requirements. All installations are done by our own trained employees. 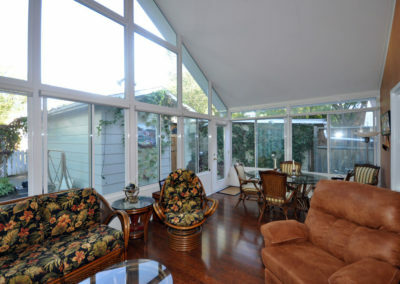 Sunrooms are covered by Pacific Home Products’ own 3 year workmanship warranty.